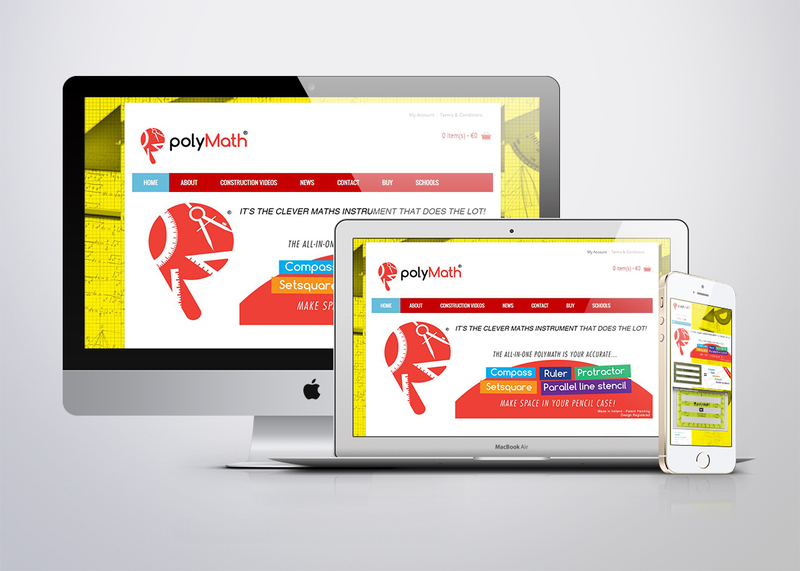 Polymath Limited is a start-up company (March, 2014) based in Wexford , Ireland. It is run by retired maths teacher, Brigid Mc Bride. Her idea for the all-in-one maths instrument occurred to her while she was still teaching but she didn’t follow up on it until after she had retired.